On Friday, April 12, 2019, five new honorees will be inducted into the NC Media & Journalism Hall of Fame during a gala reception and dinner in Chapel Hill. The event will benefit the UNC School of Media and Journalism in its critical role developing future leaders in our professions. 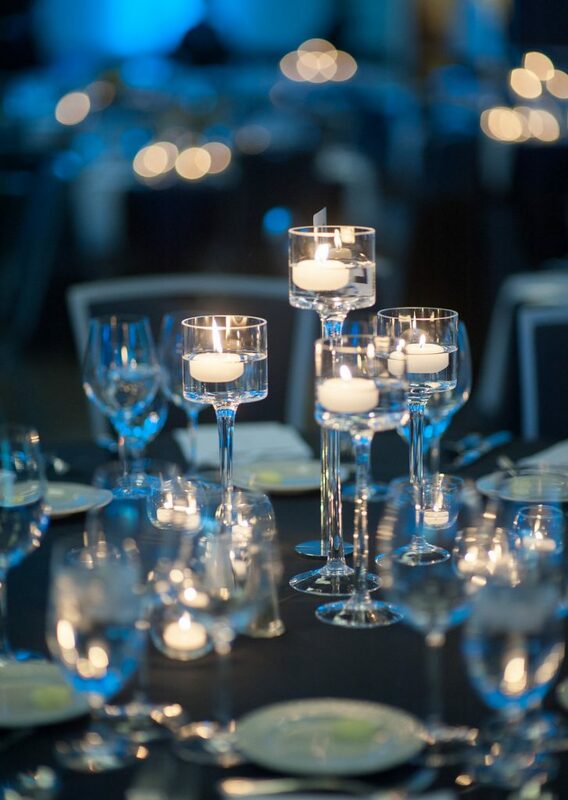 We hope you will share in what we believe will be an unforgettable occasion and invite you to join us in assuring the success of this event as a gala sponsor. Below are sponsorship levels and associated benefits. We are also happy to discuss options for tailoring your sponsorship to more specifically address your interests and priorities. 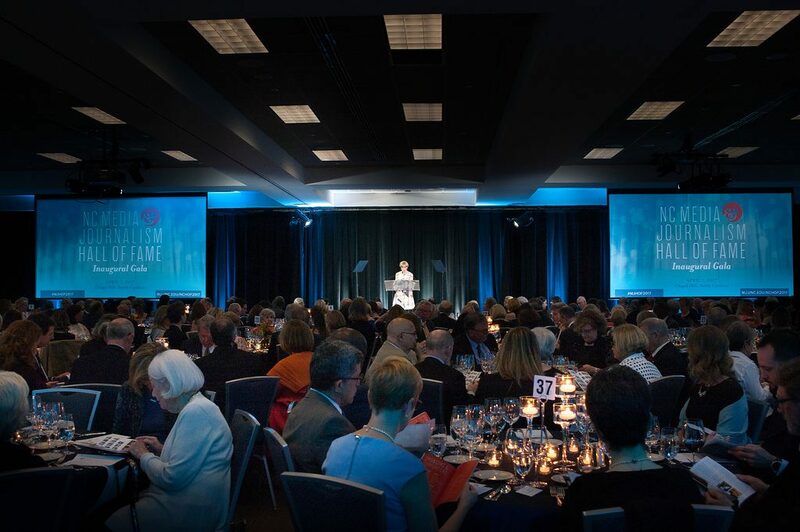 For example, you may choose to have some or all of your table sponsorship be used to underwrite seats for students, friends and family of honorees, faculty or Hall of Famers to attend the gala. Or, you may prefer to take advantage of some benefits of sponsorship but not others. To arrange to discuss sponsorship options with a Host Committee member, please contact Sarah E. Rierson at srierson@live.unc.edu. One special sponsorship is available for a sponsor whose contribution to the Hall of Fame gala assures its success. In addition to receiving the benefits that will accrue to the Presenting Sponsors listed below, the Hall of Fame Underwriter will be recognized on all event communications, including communications to the nearly 200 members of the Hall of Fame. Attendees at the event will receive a commemorative program. 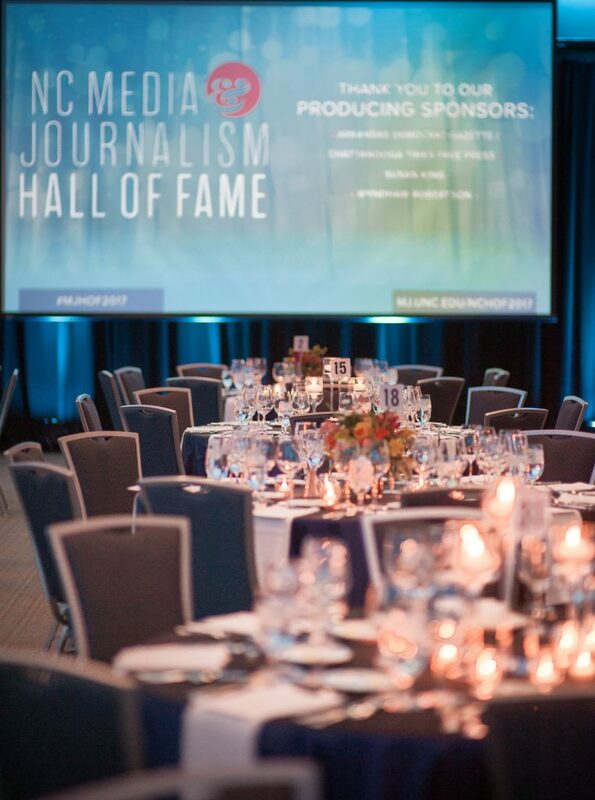 The program will include advertising space that can be used to congratulate 2019 honorees, recognize Hall of Famers, salute the evening’s beneficiary — the UNC School of Media and Journalism — or otherwise celebrate the occasion. Sponsors are entitled to advertising space as a benefit of their sponsorship. In addition, we will accept advertisers other than sponsors at the rates listed. Advertisers may create their own display ads or ask our team to create ads for them. Found an error? Please let us know.